Voci is committed to delivering innovative solutions that enable you to mine actionable insights from your voice data to improve your profitability. Our GPU-accelerated, deep machine learning speech technologies feature open APIs that integrate easily with multiple audio sources and third-party analytics. They provide best-in-class transcription accuracy with the lowest total operating cost available in the market. 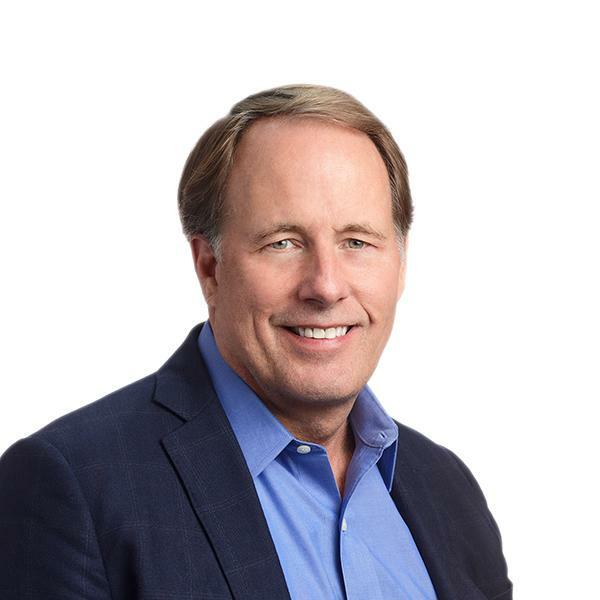 Michael has extensive experience managing high-growth companies, raising capital, and working with investors at start-ups and large public companies alike. 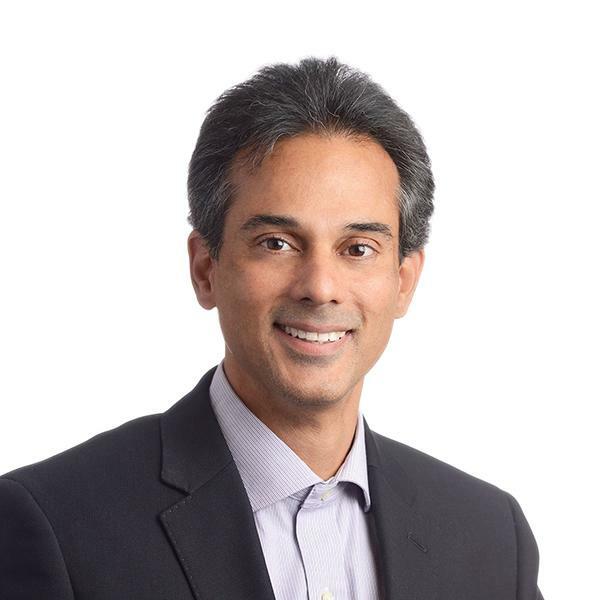 Before joining Voci, he was CEO of Unitrends and directed sales, support, and consulting services at global enterprises, such as VERITAS Software, Sun Microsystems, and Monster.com. Michael, who served in the U.S. Army, earned his B.S. degree from New York Institute of Technology. He also attended the University of Pennsylvania – The Wharton School of Business and Economics. Anthony has years of experience creating and leading successful technology companies. 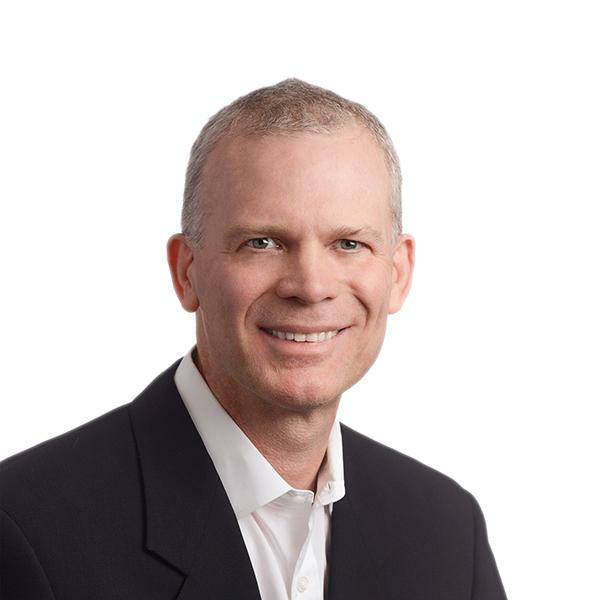 Prior to Voci, he was Group Director of Cadence Design Systems, which acquired Neolinear, a semiconductor design automation firm that he co-founded in 1997. He also was Technical Director with SCRA Advanced Technology Institute. Anthony earned a B.S. degree in Electrical Engineering from the University of Virginia, a Ph.D. in Electrical and Computer Engineering from Carnegie Mellon University, and an MBA from Wright State University. Before Voci, John was co-founder of Quack.com (later acquired by AOL), responsible for the fusion and structuring of voice-searchable data and the development of text-to-speech architecture. He also held positions with Automated Speech Technologies, developing codecs that utilized vocabulary-independent speech recognition. He earned a B.S. degree in Physics and a Master’s degree in Mathematics and Computer Science from the University of Waterloo, Canada; and a Ph.D. from the Language Technologies Institute at Carnegie Mellon University. 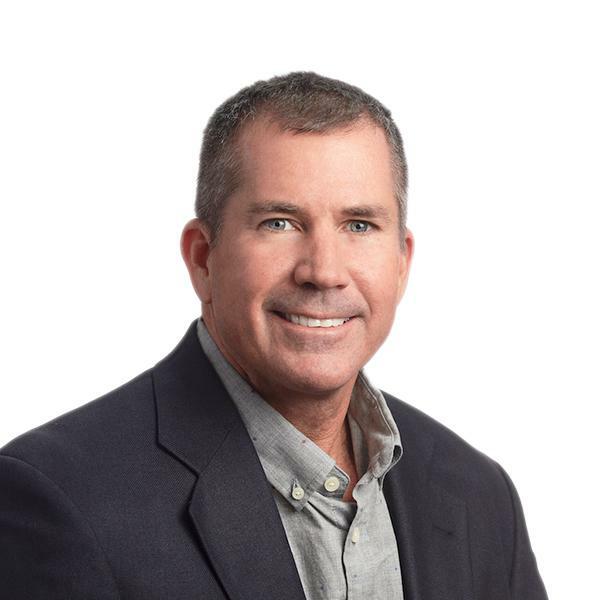 Tony Ryan has over 20 years of experience in the tech industry, where he held a variety of executive operating and financial roles at public and private technology companies. He served as CFO at Primal Palate, Transim Technology Corporation, TimeSys, and Ansoft Corporation. Tony was also Director, IP Strategy at ArrowElectronics and COO and CFO for DesignAdvance Systems. Previously, Tony was a Certified Public Accountant at KPMG LLP. Tony earned a B.S. in Business Administration in Accounting from San Diego State University. David joined Voci in 2010, bringing to the company extensive experience in corporate law and engineering. Prior to Voci, he practiced law for a number of firms, including Goodwin Procter in the New York City area. He also held positions with companies such as IBM and Schlumberger, and was Founder and President of Bedrock Computer Technologies. He received a B.S.E.E. degree from the University of California, Davis; a Juris Doctorate from Fordham University; and a M.S.E.E. degree and a Ph.D. from Carnegie Mellon University. Mike has extensive experience creating and building world-class sales teams. 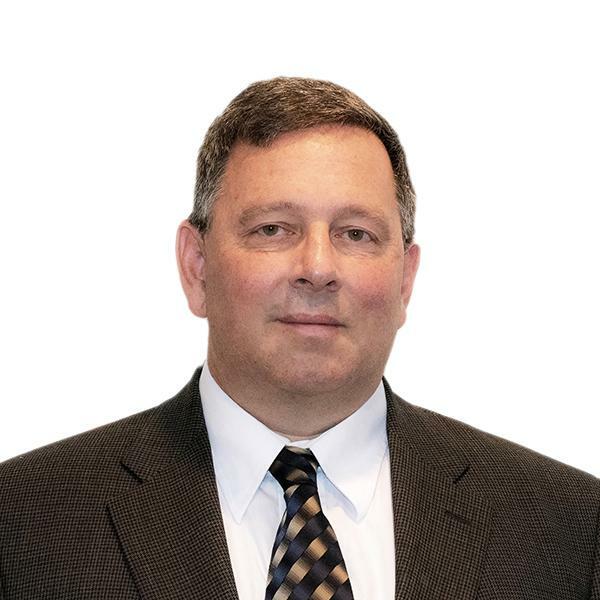 Prior to joining Voci in 2017, he served as Vice President of Global Accounts at Pittsburgh-based ANSYS, Inc. During his tenure at ANSYS and its subsidiary Ansoft, Mike played key roles in growing revenue that ranged from $14 million in 1997 to nearly $1 billion in 2016. Mike holds a B.S.M.E. degree and an MBA from the University of Pittsburgh. 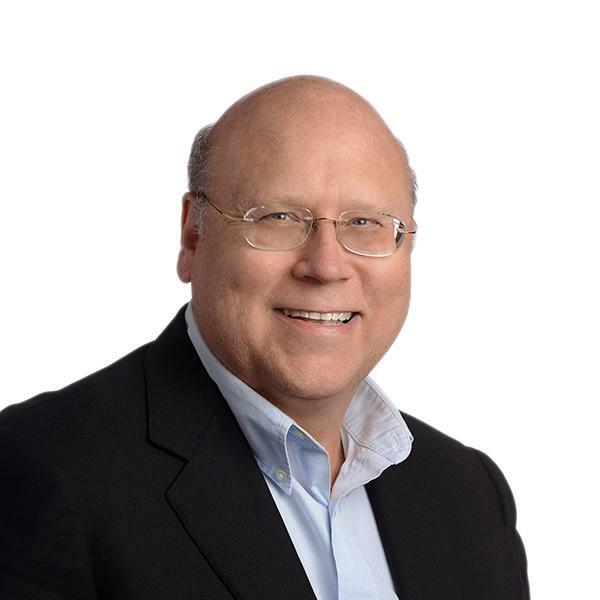 Mark Rossi, who has been a Voci board member since 2013 and Chairman since 2016, has served on the boards of more than 20 public and private companies, including Maxwell Technologies, Cardtronics, Intelomed, and Geotrace Technologies. Mark is a founding partner of Cornerstone Equity Investors and was President of Prudential Equity Investors. He has an MBA degree in Management from the Kellogg School of Northwestern University and a B.S. degree in Economics from Saint Vincent College. Steve Fredrick brings extensive experience to his position on the Voci board. Currently a General Partner at Grotech Ventures, he was General Partner at Novak Biddle Venture Partners and a co-founder of MartinScott. He received the Outstanding Service Award from the National Venture Capital Association, chairs the College of Engineering Advisory Board at Virginia Tech, and is a consultant to the Office of the Secretary of Defense’s Rapid Reaction Technology Office. He has B.S. and M.S. degrees in Electrical Engineering from Virginia Tech. Thomas D. Roberts III is a General Partner at Harbert Growth Partners. He currently serves on several boards, is a consultant to the Office of the Secretary of Defense’s Rapid Reaction Technology Office, and is a member of the Executive Committee of the board of the Mid-Atlantic Venture Association (“MAVA”). Previously, Tom was a senior investment banker for Wachovia. Tom holds an MBA and a B.S. degree from the University of Virginia. Angelo Gencarelli has partnered with Venture Capital and Private Equity firms throughout his career, helping small and mid-market companies grow and achieve their strategic objectives. Currently, he is the Chief Financial Officer with The Results Companies, a global customer contact center provider, and held similar positions at technology companies such as Equitrac Corporation and AppliedTheory Corporation. Angelo worked in public accounting at Ernst & Young after graduating from LeMoyne College with a B.S. degree in Accounting. Rob Rutenbar, co-founder of Voci Technologies, is currently Abel Bliss Professor and Head of Computer Science at the University of Illinois at Urbana-Champaign. Previously, he held the Stephen J. Jatras Chair at Carnegie Mellon University, where he was a professor of Electrical and Computer Engineering for 25 years. In 1998, he co-founded Neolinear to commercialize the first practical synthesis tools for analog and mixed-signal ICs. Rob received his Ph.D. from the University of Michigan. Do our voice technologies speak to you? Our dynamic work environment provides opportunities to work with world-renowned experts innovating voice technologies and transforming customer experience. Review our open positions and apply today! Voci uses a best-of-breed defense, in-depth security approach to protect customers’ data, our supply chain, software development, and SaaS services. Regardless of your deployment preference (customer hosted, Voci private hosted, Voci SaaS services, or hybrid cloud), our enterprise-class security program addresses all aspects of protection. Our information security program also deals with the numerous security frameworks our customers may be under, like GDPR, PCI, NIST, HIPAA, ISO, etc.